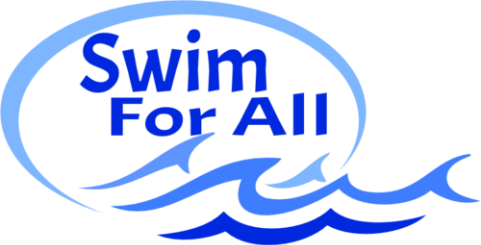 Swim For All is an individualized swim program designed to help students thrive and become competent swimmers. All lessons have the possibility of being taught at the pool of your choice or at one of my locations. All swim lessons are taught by Coach Amy. Coach Amy is passionate about sharing her love for the water with all ages and all abilities. Groups lessons are offered for parent/child, youth, and adult. Private lessons are offered for all abilities ages 3 and up.